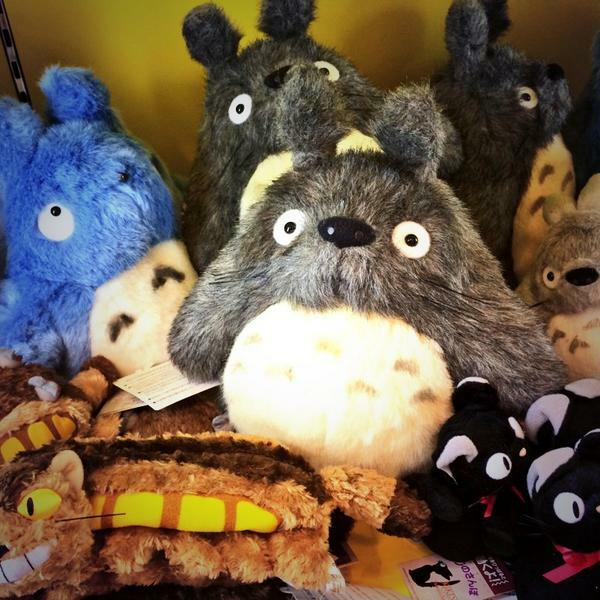 This week we’ve got new arrivals coming your way! 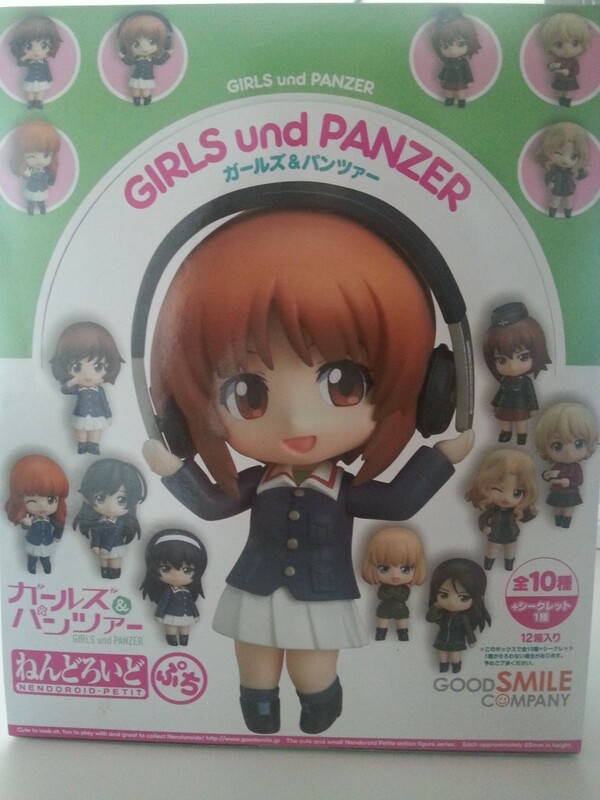 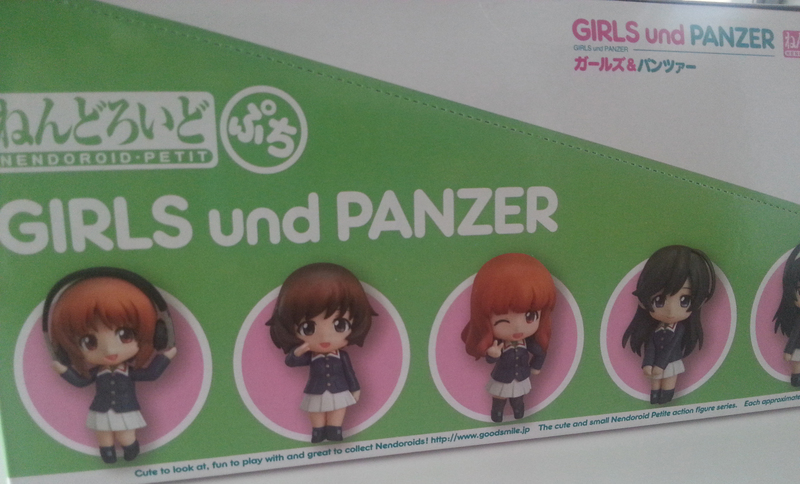 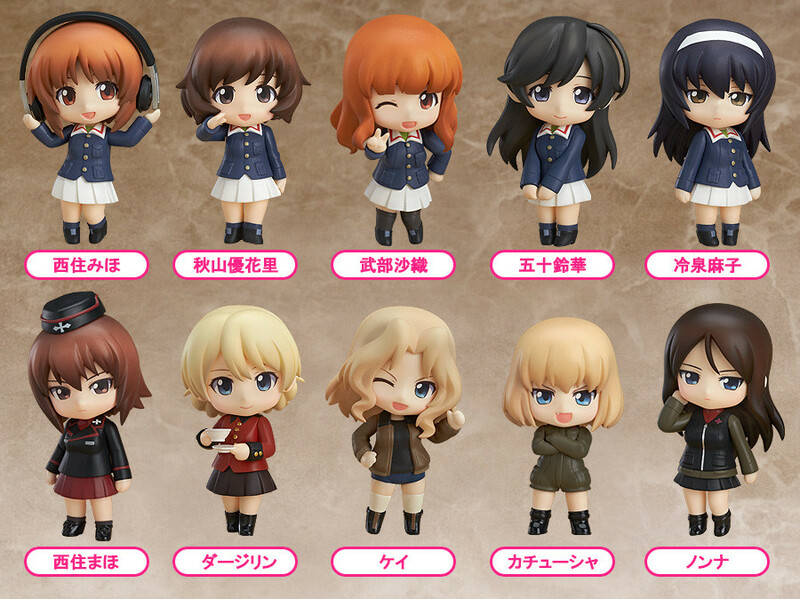 These cute looking nendoroid petite girls are from none other than the famous anime series, GIRLS UND PANZER! 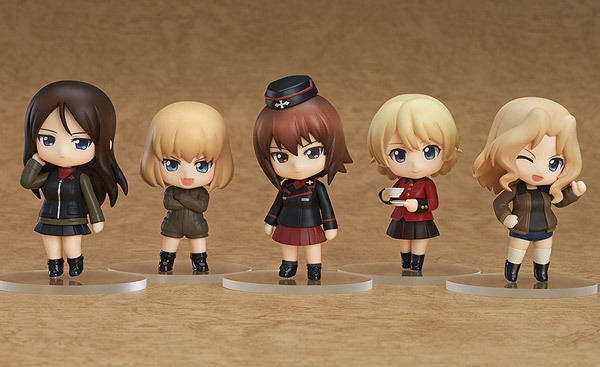 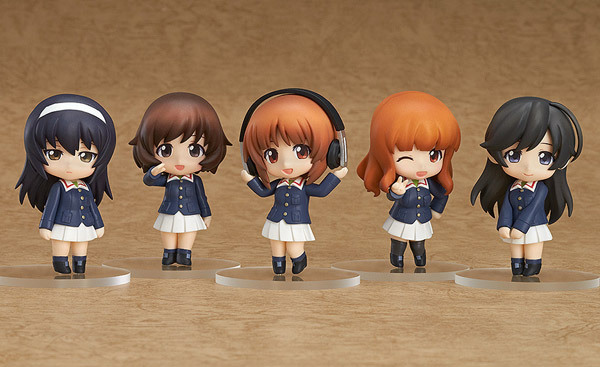 It comes in a set of 10 with girls dressed in their uniform consisting of characters namely Miho Nishizumi, Yukari Akiyama, Saori Takebe, Hana Isuzu and Mako Reizei from the Ankou Team, as well as Maho Nishizumi, Darjeeling, Kay, Katyusha and Nonna – plus one secretcharacter! 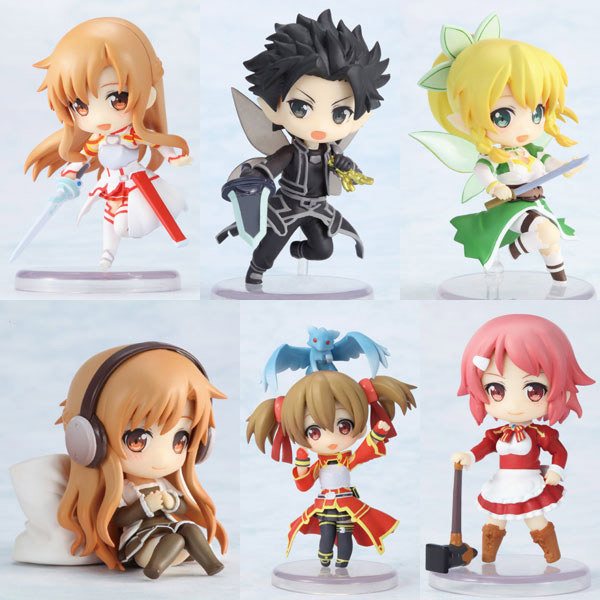 Definitely a great deal not to be missed to add to your collection! 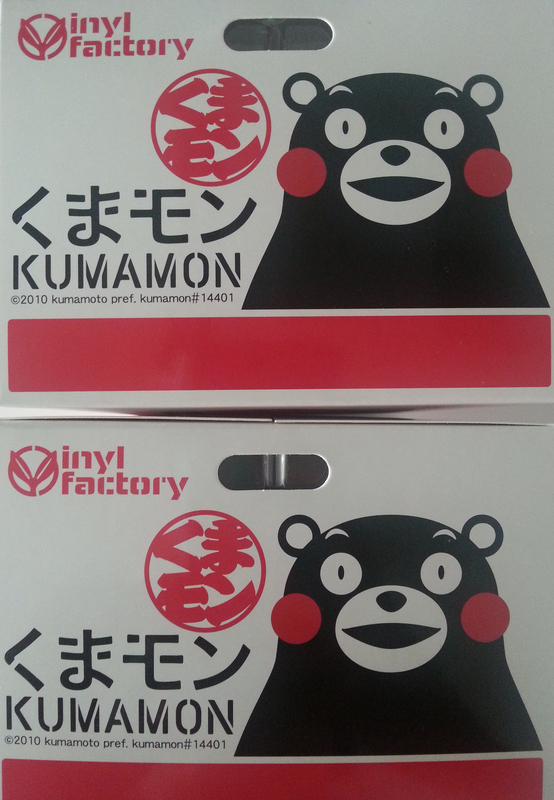 Here’s another featured item not to be missed, the Vinyl Factory! 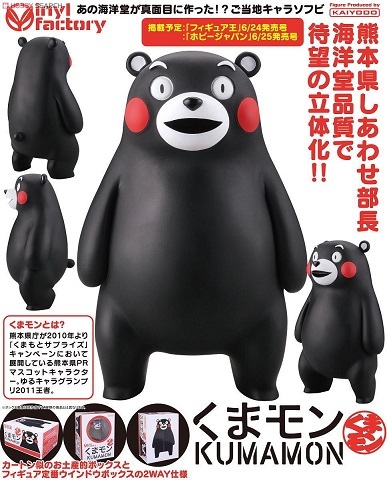 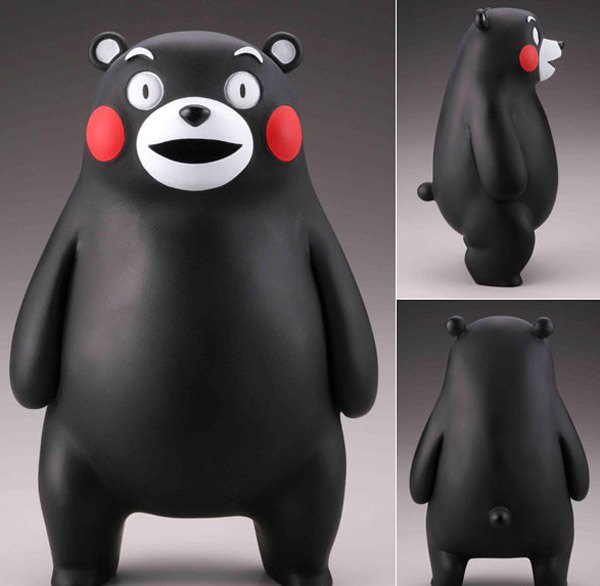 Be sure to head down to the store to take a closer look at this! 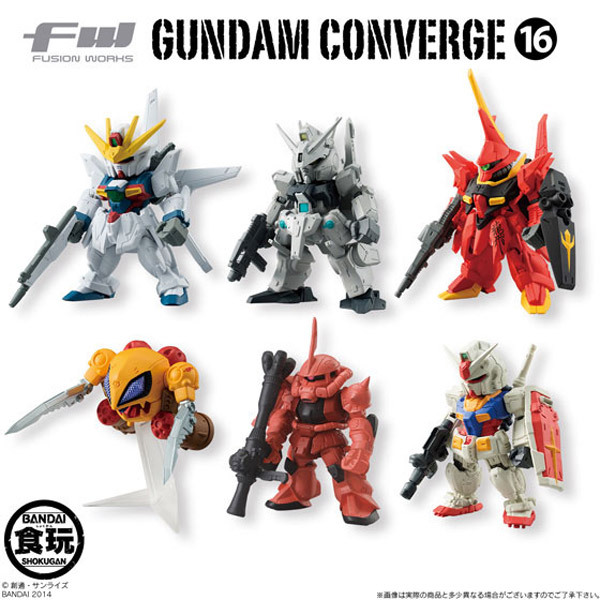 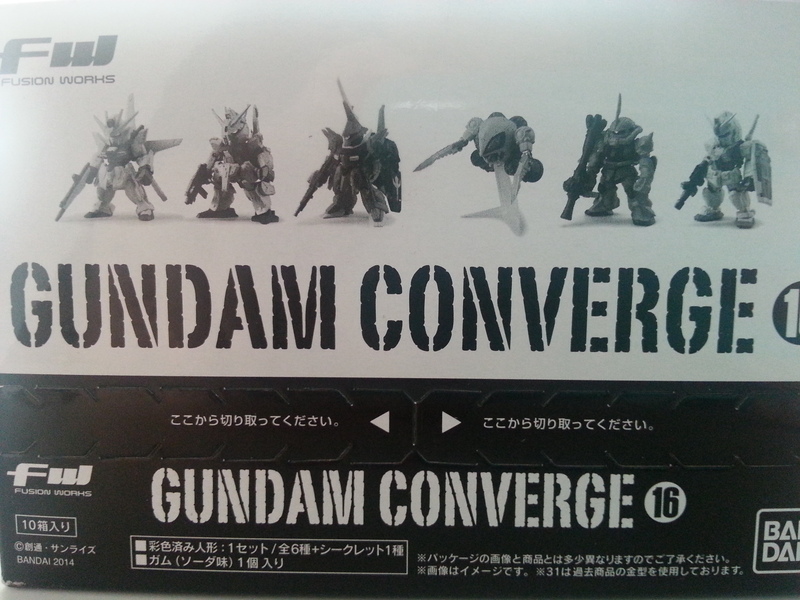 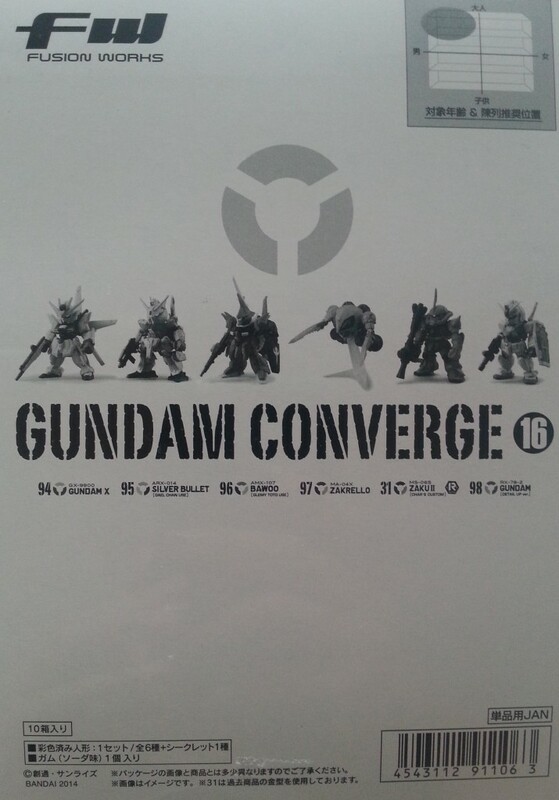 And more collectables for the fans of Gundam! 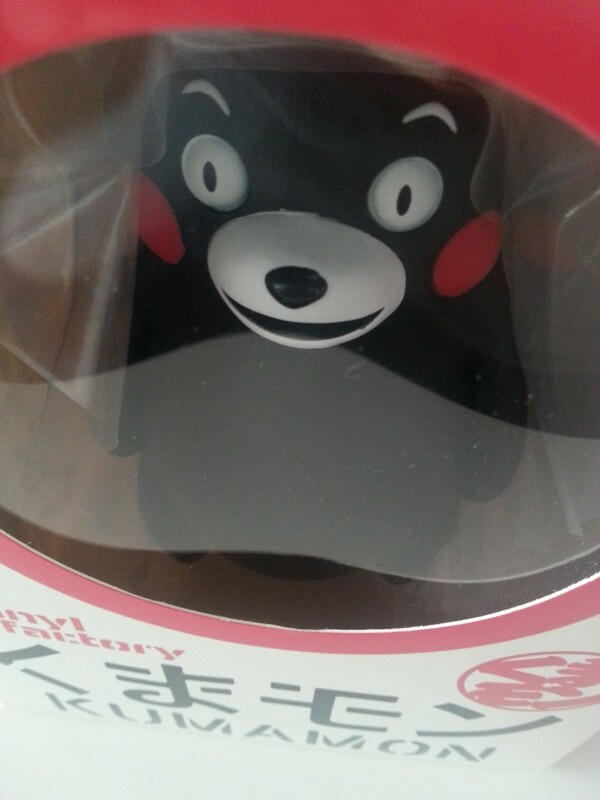 Here’s a snapshot of how it looks like! 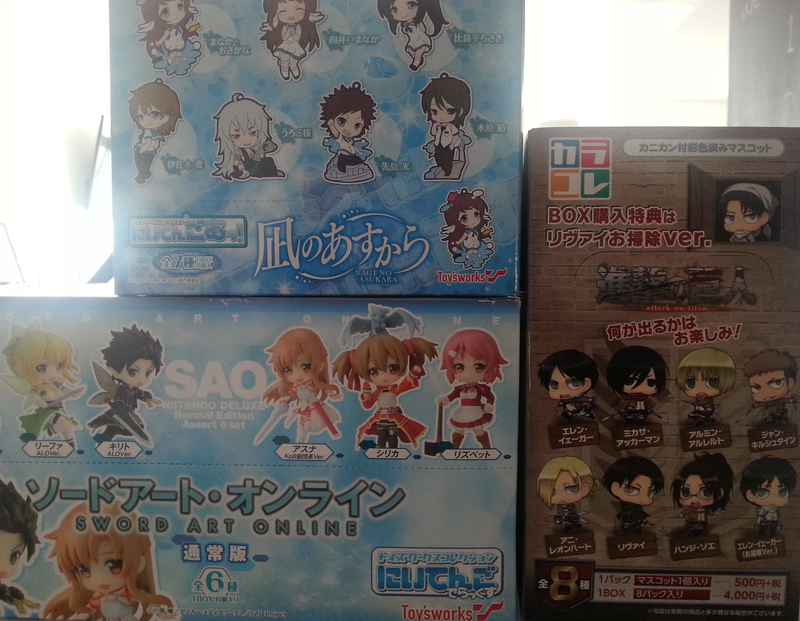 More products in stores and this includes the very popular, SWORD ART ONLINE & Niitengomu! 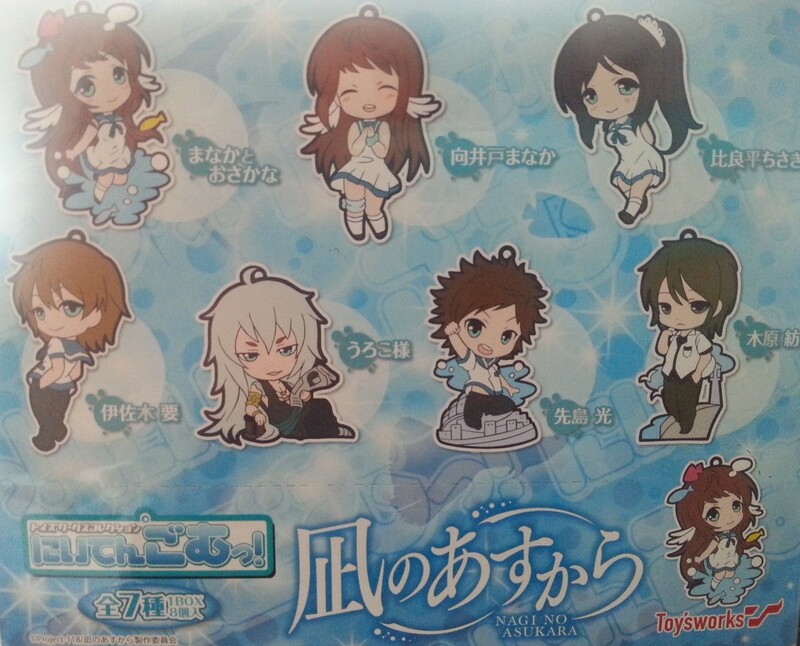 “Nagi no Asukara” BY TOYWORKS! 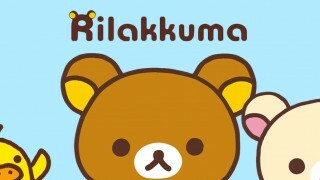 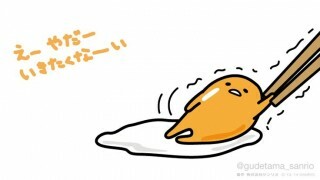 Simply to cute to resist!